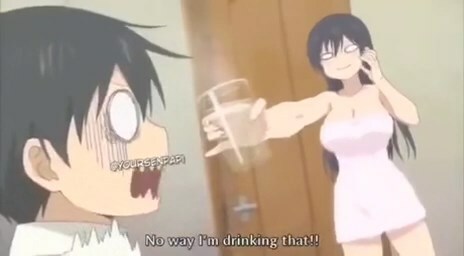 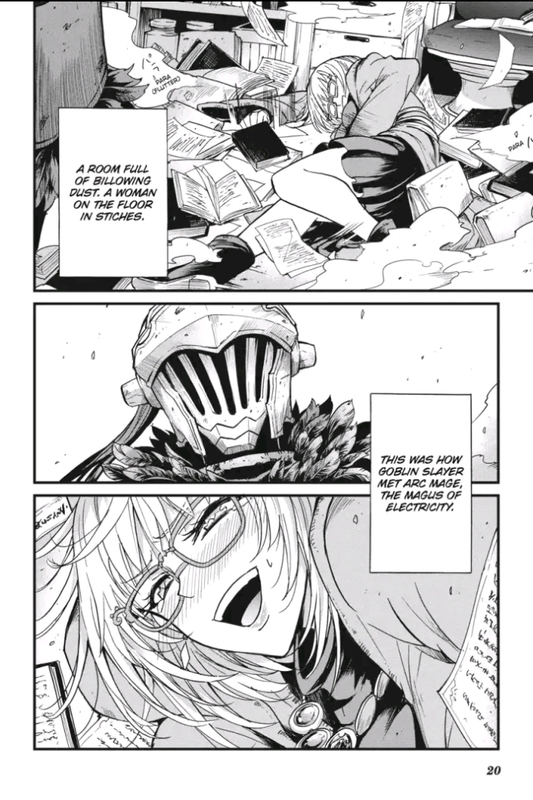 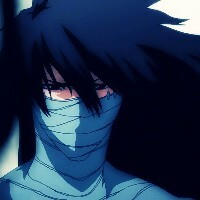 From what chapter is this of Goblin Slayer? 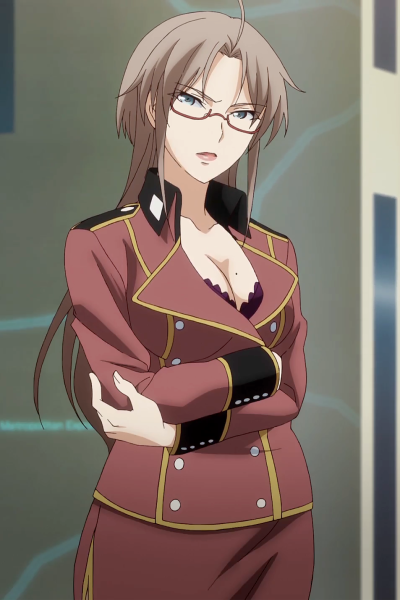 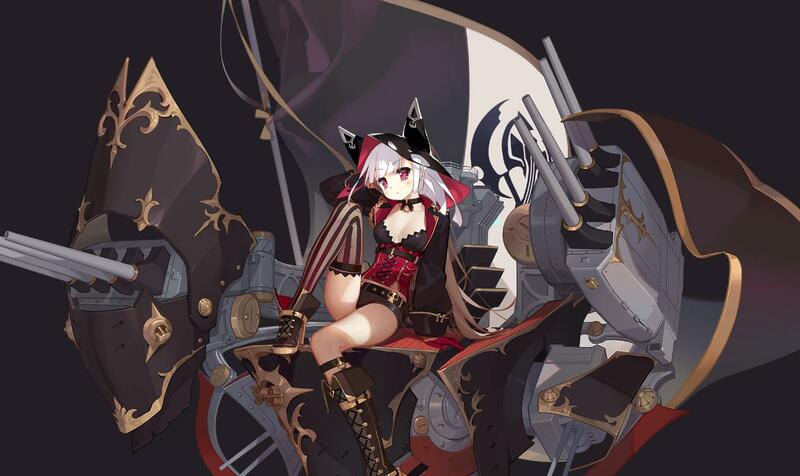 I know it's an inspired art of Jean Bart from Azur Lane, though i have no idea who this girl is, if she is an original or from a game/manga/anime/VN, i just would like to know the source of this art, who made it. 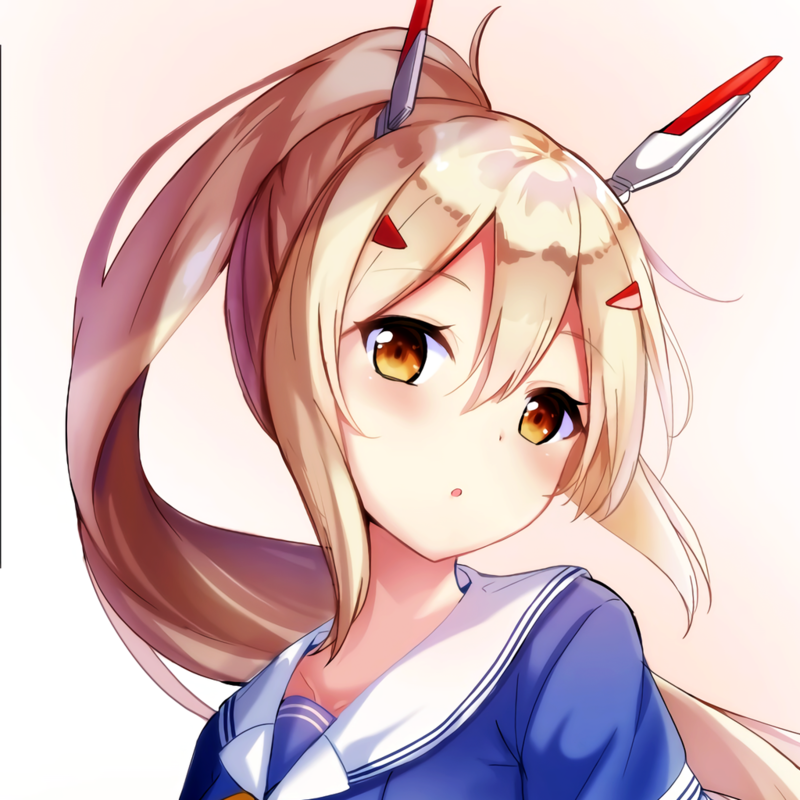 I know it's Ayanami from Azur Lane, but could anyone please help me to find the source of the fanart by who it is made? 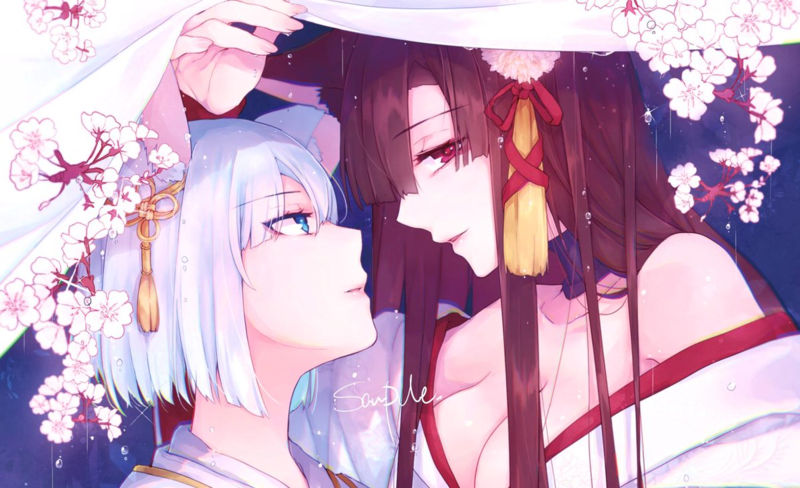 I know it's Kaga & Akagi from Azur Lane, but could anyone please help me to find the source of the fanart by who it is made?